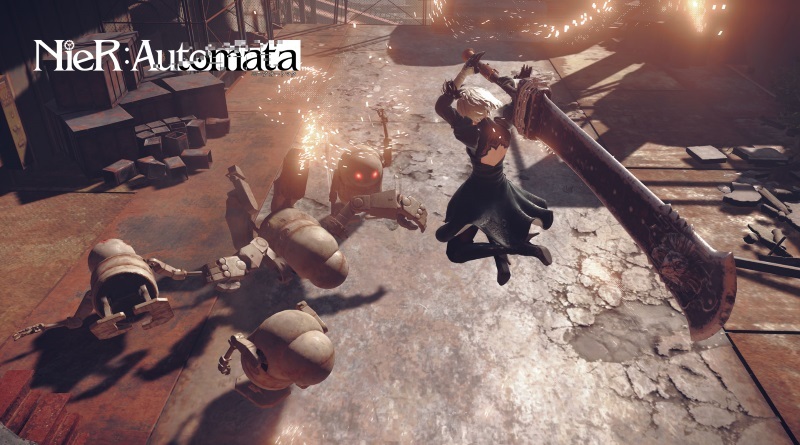 Nier Automata is the latest action-adventure and role-playing (RPG) style video game. PlatinumGames developed this game and Square Enix published it for Microsoft Windows and PlayStation 4. Nier Automata is a sequel of 2010’s video game Nier which was a spin-off of Drakengard series. Nier: Automata is a RPG action-adventure video game that is set after 1000 years of original Nier on post apocalyptic Earth. You will take control of androids of YoRHa units in an open world map. Players can summon different animals to ride and navigate around the world. Players can also use a flying mech for fighting against enemies in different circumstances. Similar to previous game, to progress in the game you may have to do some platforming and puzzle solving. For this the camera may shift to overhead or side scrolling prospective. In all this action you are accompanied by a friendly bot to assist you in combat and navigation. That’s something for you to know before starting a new game, so without further ado let’s jump right into the walkthrough. In Nier Automata Walkthrough we will present you a complete game with beginning to the ending moments including some gameplay and strategy tips. Shirrako made the following walkthrough videos and I hope you guys will enjoy it. You can watch the remaining walthrough videos for Nier Automata on the next page.